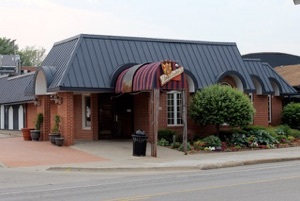 The 2019 Annual Meeting and Awards Banquet will be held March 23, 2019 at Christopher’s, located at 2816 Beaver Avenue, Des Moines, Iowa. Christopher’s, known for its excellent Italian-American cuisine, friendly staff and an atmosphere fitting of any occasion. The social hour will begin at 6:30 pm with dinner to follow at 7:00 pm. Cost for this year’s dinner and awards banquet will be $40. 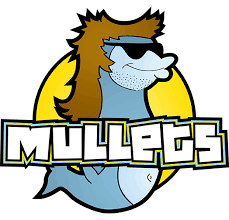 Watch the club website and club emails for information on this year’s speaker. Registration will be by mail or on-line through MotorsportReg.com. 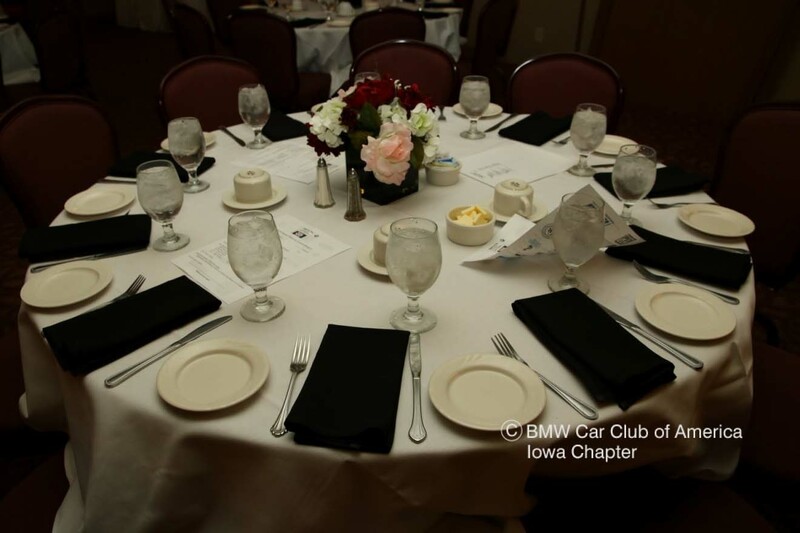 More information about on-line registration can be found at www.bmwia.org. 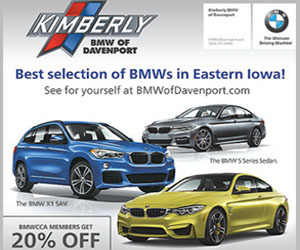 For more information, please contact David Brighton at president@bmwia.org or 515-570-5549.